Who will be the next President of the United States. 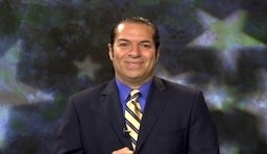 Predictions Independent Talk 1100 KFNX with Marcus Giavanni Show. 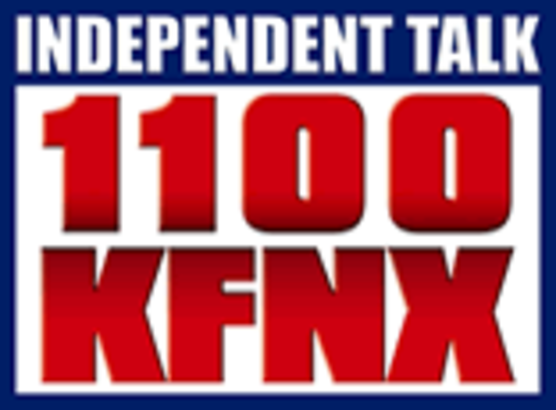 United States by Marcus Giavanni Show on Independent Talk 1100 KFNX. 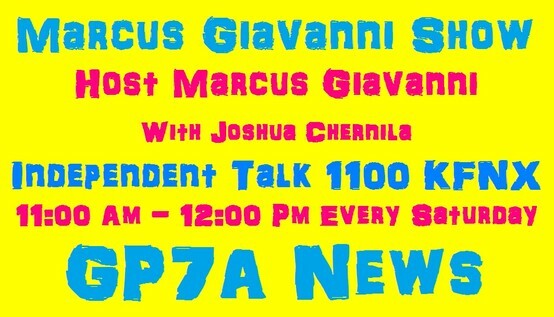 Denver 2015 Post Election Information on the Marcus Giavanni Show Live from Phoenix, Arizona. Keep Your Elected Politicians in Check! level, as the richest man or woman in the United States of America! The candidates match for "Clerk and Recorder of Denver" was the Democrat leaderships favorite Denver "Clerk and Recorder" Candidate "Debra Johnson" and odds on favorite. Against, "Denver Clerk and Record" Candidate Joan Poston. The "Clerk And Recorder Debates and Forums" were held at various council district locations throughout the boundaries of the city and county of Denver. It was determined by Denver Inc, (Larry Ambrose), League of Women Voters Denver, Historic Denver, Denver Decides, and Denver TV8. It was decided by these few select individuals and Non-profit organizations, and city and county of Denver's "Denver Decides" and their own television station called Denver "TV8". We have been investigating the city and county of Denver since 2007, and we will start with the "Denver Elections Division". Lets start on How-to get a job with the Denver Election Division. Someone with in the Denver Elections Division told us that they hire only democrats, and that they run said applicants, through the Denver Voters Registration. And from members of "DYD". infiltration tactics of Denver's Election Division with ruling party and election process has been going on since 2010. (documented on Public Domain). When Marcus Giavanni ran for write-in candidate for Denver Mayor he started to see some serious discrepancies in the petition process, to even become a qualified candidate. This information is in the hands of the appropriate authorities. And we are unable to to release that information. Now, is it clear why Marcus Giavanni should have been elected Mayor on May 5, 2015. Then Candidate Marcus Giavanni knew then, as we all now...know. that a Monopoly of the City and County of Denver has it's grip of the city and county of Denver. How did this happen, Voters giving up, and the ruling party infiltrating their voters, in key positions within the city and county of Denver. Thus, creating a Monopoly and take over of the city and county of Denver, by the ruling party known, as Democrat. The Denver General Elections for 2015 was nothing new, but the shake up, was when it was determined by DDenver Inc, (Larry Ambrose), League of Women Voters Denver, Historic Denver, Denver Decides, and Denver TV8 and a select few individuals in the power play of the take over of the City and County of Denver. Rest assure citizens of Denver, and the voters who took us to a point of the election process in the city and county of Denver. Know you know the rest of the story. The question is..what the HELL, are you going to do about it! The city and county of Denver governance is a non-partisan election process,established in 1913. (No, it does not mean they leave out party affiliation on the ballot, that's part of the gambit of deception that the currents administrations has for its power grab, over all of you, and everything). Nevertheless, Denver Voters are talking, not the 94,000 Denver voters who voted for this monopoly and coronation of Denver Mayor Michael B. Hancock. But the voters who did not pay attention, do to the lack luster, the media and the Denver Elections Division underhandedness, and lack of transparency. The sad thing, all the scholars, all the bright attorneys, all the power grabbers and infiltrators, the so called educated professionals; who stood by and watch Denver Mayoral Candidate Marcus Giavanni and the 8,033 voters fighting for the TRUTH! We did not need to win, to win! These are the candidates that won the Denver General Elections on May 5, 2015 and these are the candidates, who had to explain to their Denver voters. Why there was no "Denver Mayor Debates or Forums" for this election process. The Future of Denver, in the next four years, will be, as to Denver Mayoral Candidate Marcus Giavanni predicting the current situations in the city and county of Denver; during his campaign. These revelations, are not based on whimsical assumptions, but based on the truth within the content, or knowledge of set of events, that have occurred and/or are curing, based on the present facts of evidence. Denver Clerk and Recorder Election 2015 results and information for Clerk and Recorder. ...Good For Businesses ...Good For the Community ...and Safety For All! © Copyright 2013 - 2019 For Sale By Owner Company, LLC All Rights Reserved.